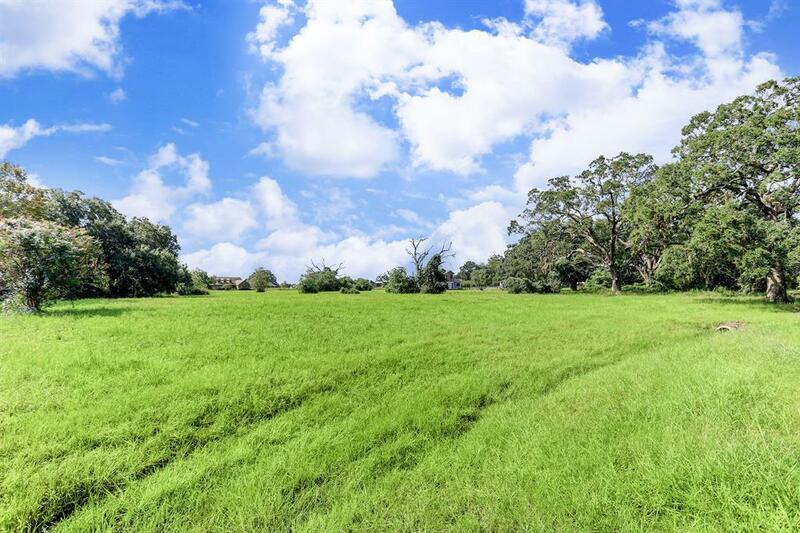 Wonderful lot opportunity. 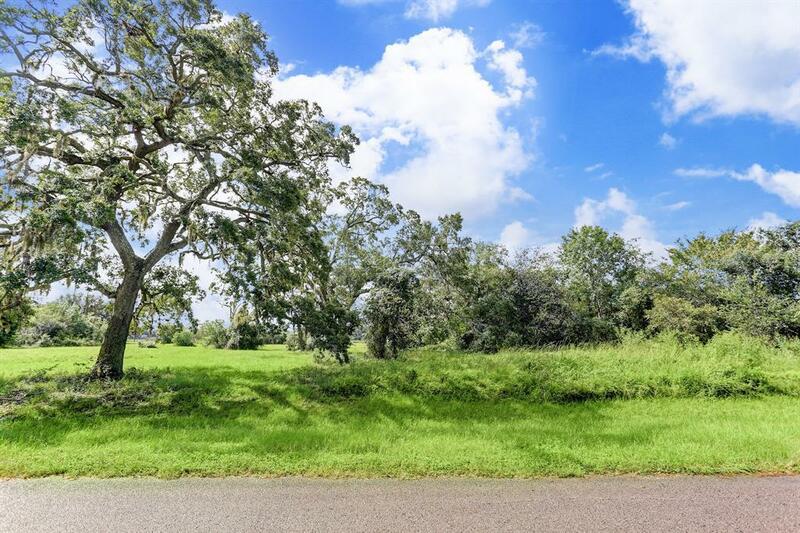 Beautiful subdivision with stocked lakes and live oaks throughout. 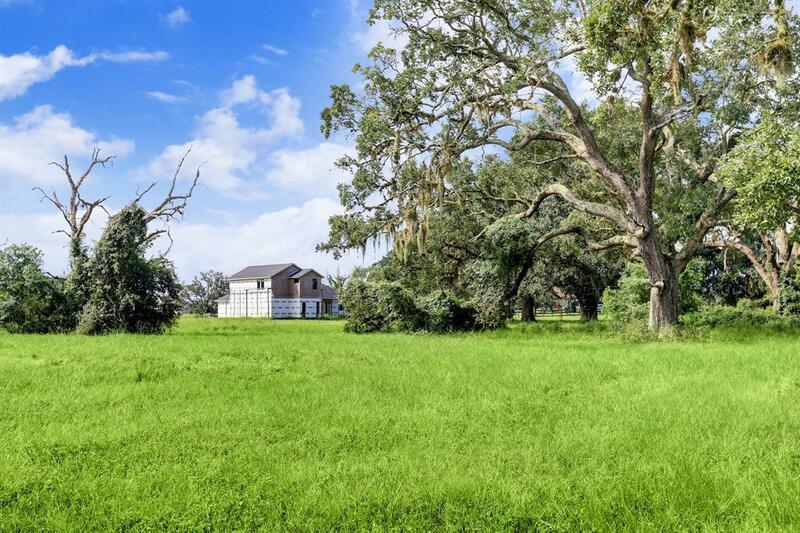 Gorgeous 22 acre park reserve with paved nature trail. There is playground equipment with tennis, volleyball, and basketball courts. 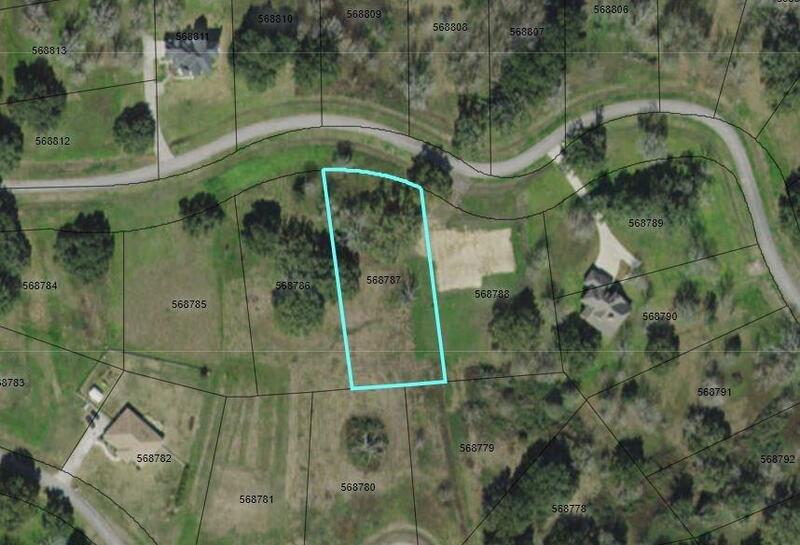 You can use your own builder, and build when you are ready to build on this one acre wooded lot. Downtown/Med Center/Pearland nearby.